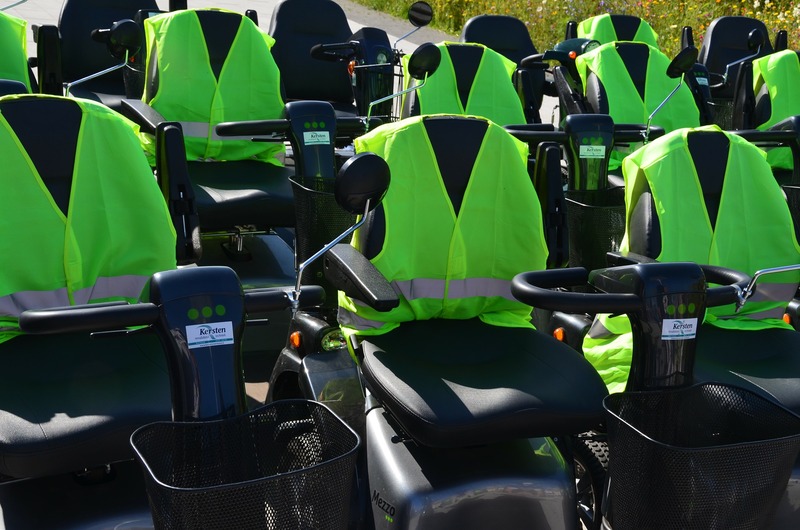 The Equipment Loan Scheme, or The Tracey Project is a new initiative being piloted by Durham City Shopmobility. 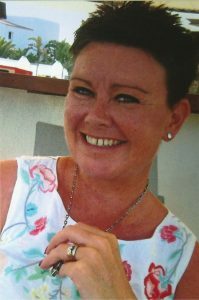 The Project is being set up in the memory of Tracey Wilson, our manager of 16 years, who died in August 2016 from a brain tumour. 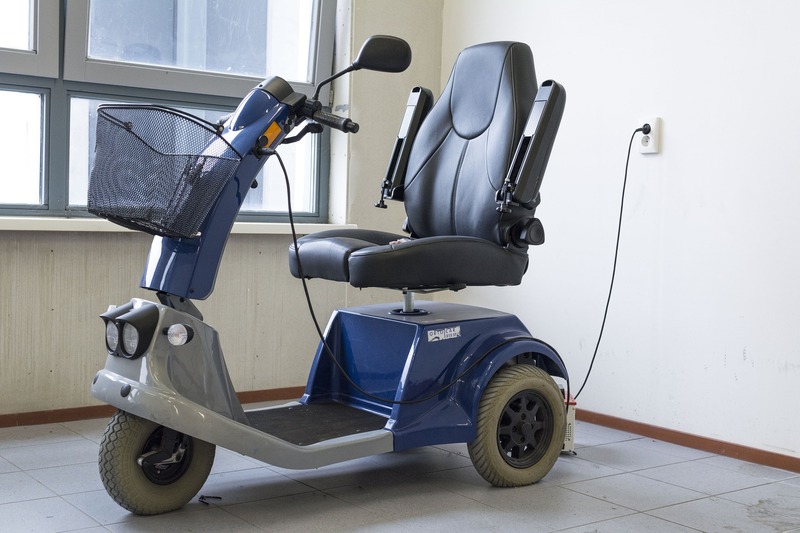 The purpose of the project is to respond to people who have a short-term need to borrow equipment to aid their independence. This may be due to an accident, short-term illness or a terminal illness. To re-cycle equipment that is already in use in the community but no longer required. We would be interested in hearing from any individual and/or organisation who has equipment to donate to this project or indeed any funds to assist in its development. The service is open to any individual or any group in County Durham. To use the service you will have to become a member. Membership fees are £10. per year. For practical reasons you will need to provide two pieces of identification with an address on them. This is so that we know where the equipment is for our insurance purposes and to take it back when it is no longer needed. The whole registration process takes about 10 minutes. In some circumstances we may be able to deliver the equipment to you.